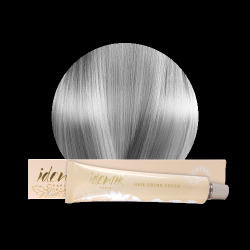 Instantly protects colour by locking colour pigments in the hair. With its acidic Ph, it eliminates the alkaline residue. Adds shine. 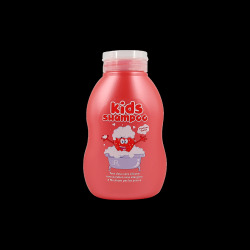 After the colour service, apply the shampoo, massage it into the hair and rinse thoroughly.